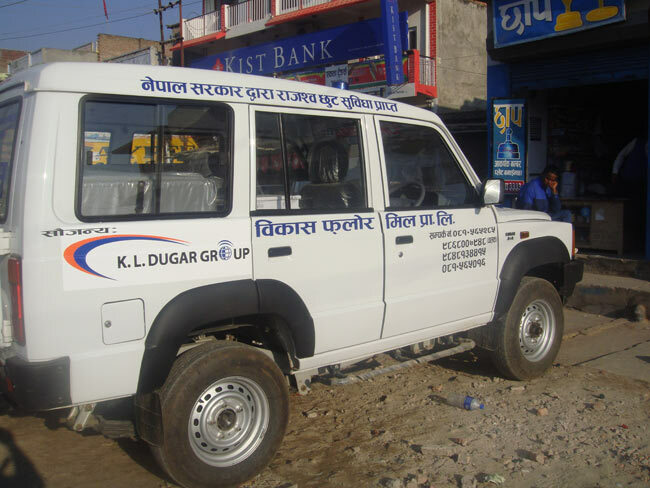 The driving force behind the under takings of K L Dugar Group has been reorganising the need for service in a society that has a vast group of under privileged people. With this objective in view, the Gyan Charitable Trust was instituted to provide scholarships to needy and destitute students. The trust, also, provides free food to schools as part of the mid-day meals The Group is dedicated to improving social welfare and has partaken a role in renovating the Adarsh library building at Biratnagar, one of Nepal’s oldest institutions. The group has further contributed towards the construction of local institutions like Atithi Sadan, Koshi Anchal Hospital, the Jain Swetambhar Sabha, and Jain Bhawan in Kathmandu. It also has ambulance services in Western Nepal. Gyan Udhyan in Biratnagar, saw its birth in Mr. K L Dugar’s great inclination towards nature and agriculture, which he nurtured since childhood. His hobbies included cultivating lands with scientific farming, gardening, plantations, etc. During one of his visits to West Bengal he noticed the coconut farms in the region and thought if the same can grow in this region then why not in the eastern part of Nepal. With this idea, he began the cultivation of cocunuts on the Eastern Bank of Koshi River in Nepal which is adjacent to Siliguri – India. With his efforts and introduction of modern farming methods and procedures, he could successfully promote a huge coconut farm for the first time in Eastern Part of Nepal. Today, there are almost 1000 coconut plants flourishing in the land owned by him. It has set an inspiring example for all and now there are number of such farms grown by several other farm houses in the region. Yet another agricultural venture started by him is plantations of the sandalwood tree; there are more than 1000 sandalwood trees in lands owned by him.